Even if you know exactly which model you want, you know that one size does not fit all. 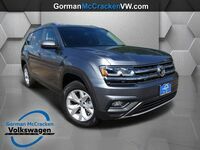 Take the 2018 Volkswagen Atlas. 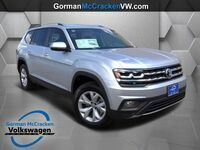 The model may be new for this year, but it still comes with two engine options and front- or all-wheel-drive configurations. This is before even considering different options when it comes to features and style. 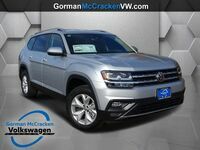 All told, the 2018 Volkswagen Atlas comes in S, V6 S, Launch Edition, SE, SE w/Technology, SEL and SEL Premium trim levels. All but the S with 4-cylinder engine are available with 4Motion all-wheel-drive, with the SEL Premium offering it as the standard. 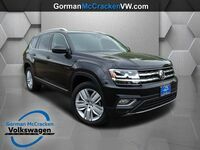 When you look for a new vehicle, the starting MSRP is always for the base trim. This base is what you might consider the core features of a model. Mechanical differences might be engine or transmission options. 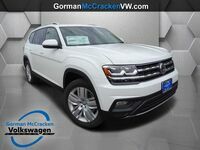 The 2018 Volkswagen Atlas only comes with the eight-speed automatic, so you know you don’t have to base your decision on whether you prefer a manual or an automatic. 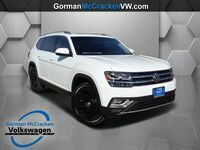 The model does offer two engine options, but the 2.0-liter turbocharged 4-cylinder engine that produces 235 horsepower and 258 pound-feet of torque is exclusively available in the S trim. 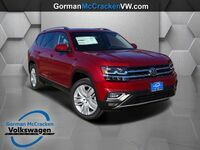 The base trim is also the only one that doesn’t offer 4Motion unless it is upgraded to the V6. 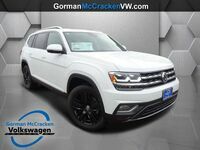 The 3.6-liter V6 engine is standard in all other trims and offers up to 276 peak horsepower and 266 pound-feet of torque. This, again, can be paired with the AWD in all trims. Aside from those mechanical differences, the main reason you might upgrade to a higher trim is typically the host of available features. You can see that each trim builds upon the features of the one before it, so choosing between the trims comes down to deciding which features are important and necessary for you. 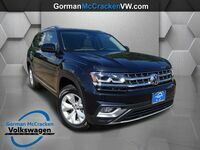 The best way to decide is to stop by Gorman McCracken Volkswagen for a test drive.